Soft serve ice cream machines make it easy to freeze soft serve mix and dispense soft serve ice cream. Many soft serve machines have the twin twist feature, which allows you to dispense 2 flavors at once. Twin twist ice cream machines are higher in demand as many people enjoy a vanilla and chocolate twist ice cream. Depending on your shop and your needs, you can choose a floor model or a countertop model. H&M Company USA, Inc. We provide a complete line of Italian Gelato Ice Cream Machine and frozen dessert production equipment: gelato ice cream batch freezer, gelato ice cream pasteurize machines, gelato ice cream blast freezer. Taylor Company Taylor has set the pace in the foodservice industry since 1926. Custom-built equipment, simple operational features and a strong worldwide service support system are key reasons foodservice operators look to Taylor. 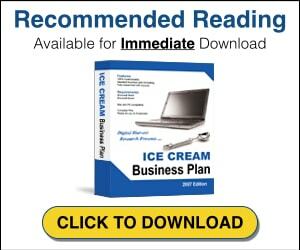 Soft Serve Business.com – Your resource for getting started in the soft serve business. Find information on soft serve machines and mix.